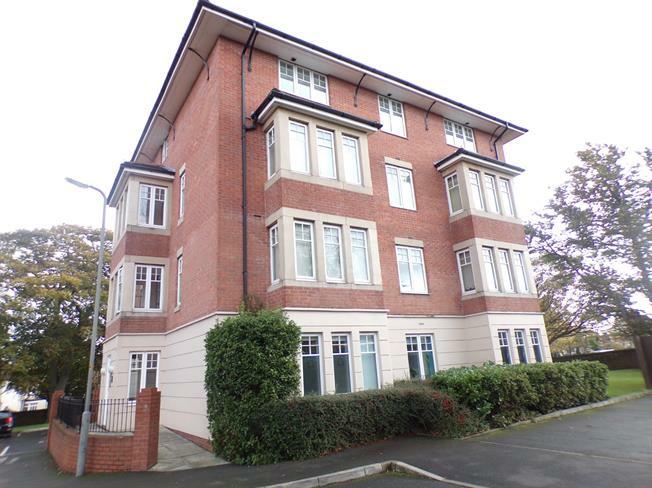 2 Bedroom Flat For Sale in Liverpool for Offers in the region of £130,000. This beautifully presented first floor apartment is situated in a purpose built development accessed from Thingwall Road. This location is ideal for easy access to the motorway. There is also both local and superstore shopping nearby and excellent local schools. This beautifully presented first floor apartment briefly comprises entrance hall, spacious bay fronted lounge with double doors leading to a modern kitchen, two double bedrooms, one having ensuite shower room, and family bathroom. There is also one allocated parking space. Sold with no onward chain, viewing is essential.